We are a debt relief agency. 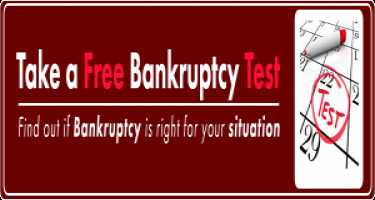 We help people file for bankruptcy under the bankruptcy code. No representation is made that the quality of the legal services to be performed is greater than the quality of legal services performed by other lawyers. Main office is in Pensacola, Florida. No attorney client relationship is established by using this website. All information while thought to be up to date and reliable may have changed since this site was last updated. All information is for general informational purposes only and should not be relied on for specific legal issues. Please always consult with an attorney knowledgeable in the law that applies to your situation. Please do not send time sensitive and/or personal information via this website or email. Gulf Coast of Florida Consumer Bankruptcy Lawyer – Attorney Erich M. Niederlehner Chapter 7 Bankruptcy & Chapter 13 Bankruptcy, Affordable Debt Relief & Bill Consolidation in Alabama and Florida.